Many surveyors will be members of the Royal Institute of Chartered Surveyors (“RICS”) and are often engaged when purchasing or renovating a property. If your home or an investment property has suffered loss through a surveyors’/valuers’ negligence, we have expertise in surveyors’/valuers’ negligence matters and will assist you seeking the compensation that you deserve. 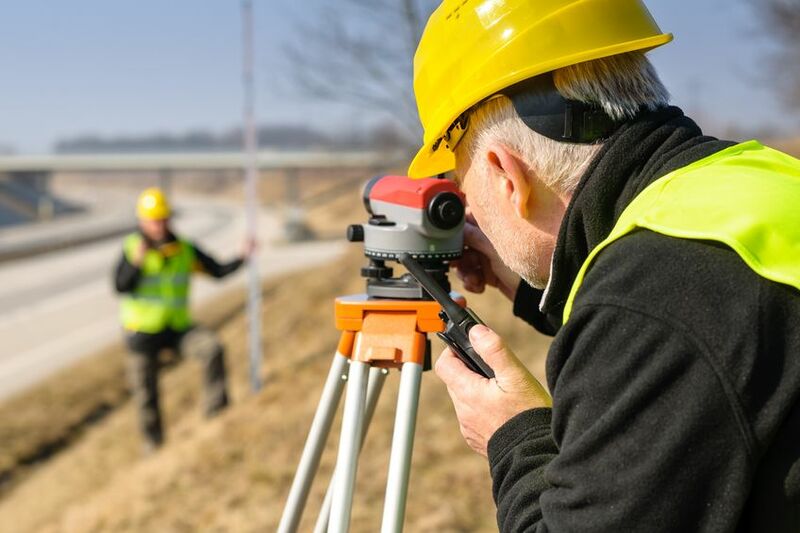 If you would like to discuss a surveyors’ negligence issue that has caused financial loss, fill in the online enquiry form to make a free enquiry today.